Africa's Zambezi Bridge. She even produced a video! Nanette is so thorough in every one of her blog posts. 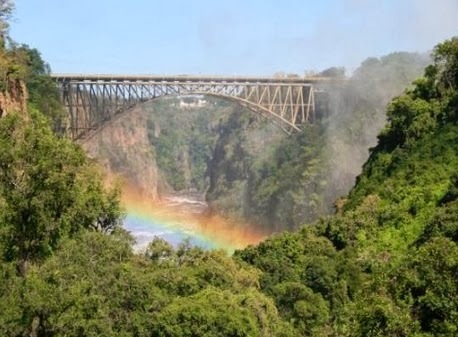 The Zambezi Bridge is also a bungee jumper mecca. SOLD--for $140,000 at the Gooding & Company Auction. SOLD--for $101,750 at auction this week. Ace Reporter Peter Corbett has a story on the very front page of this morning's Arizona Republic. It'a all about the mind-bending prices and data from "Auction Week." Each year, buyers and sellers flock to The Valley for a wide variety of classic car auctions. Here's the scoop. SUP Race on The Colorado River near Parker last fall. 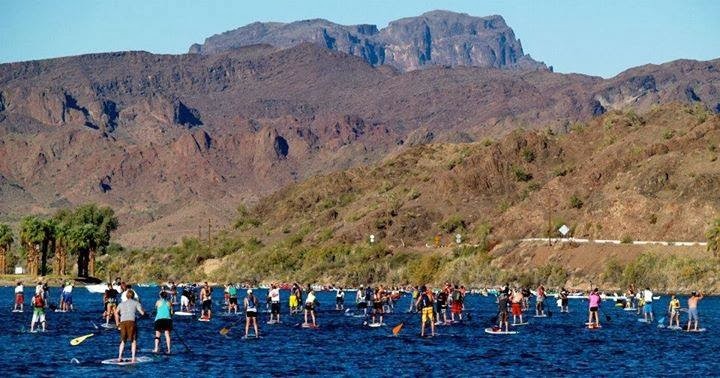 Great article about a new little SUP shop in Far East Mesa. 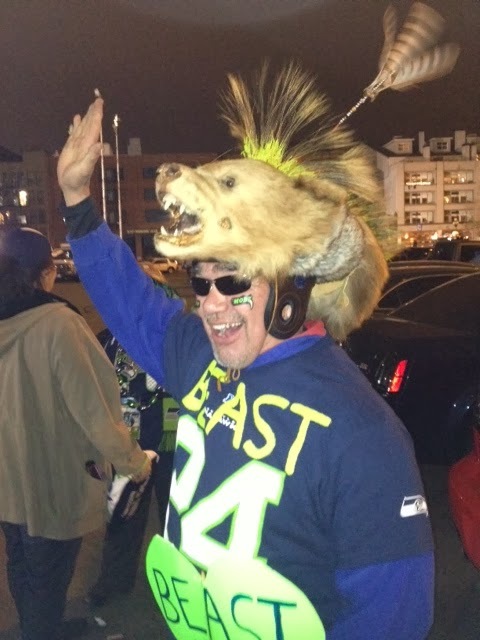 Pacific Northwest Natives are Happy Fans! 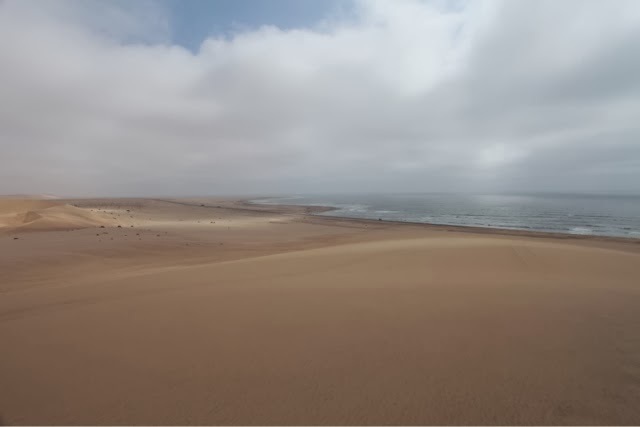 Great comment from Wayne Ranney "Where the dunes meet the Atlantic. environment in northern Arizona and southern Utah 272 Ma. Gotta love it!" 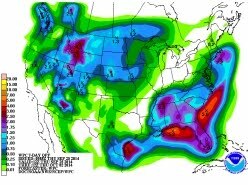 Two brand new blog posts--Wayne' on a roll!